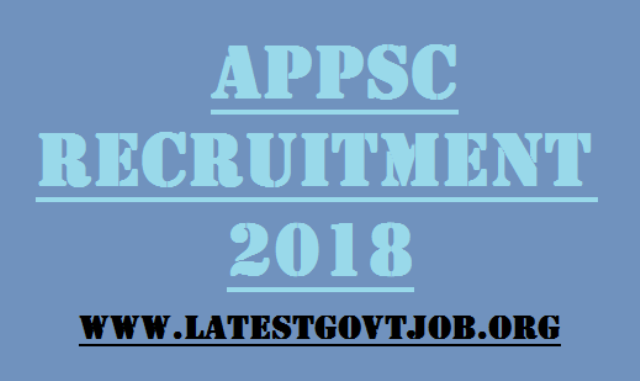 APPSC Recruitment 2018 for Junior Engineer (Civil) 114 Vacancies | www.appsconline.in : Arunachal Pradesh Public Service Commission (APPSC) has released a notification for the recruitment of 114 Junior Engineers (Civil). Interested candidates may check the vacancy details and apply online from 16-03-2018 to 20-04-2018. Arunachal Pradesh State candidates have to pay Rs. 100 and Non Arunachal Pradesh State candidates have to pay Rs. 160 through online mode using Net-banking/Credit or Debit Card. Interested and eligible candidates may apply online through APPSC website - http://www.appsconline.in/ - from 16-03-2018 to 20-04-2018.